Aircraft Avionics Capacitor. P/N A-263. 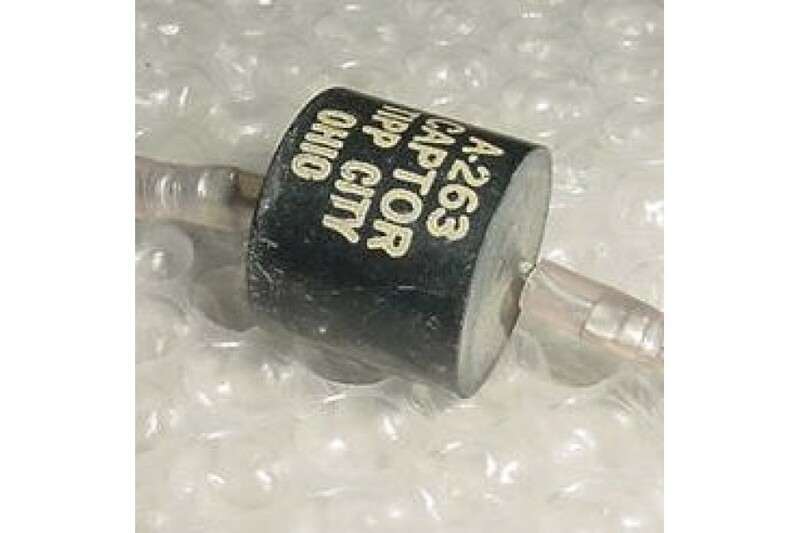 Aircraft Avionics Capacitor. P/N A-263. It was removed from a salvage aircraft.